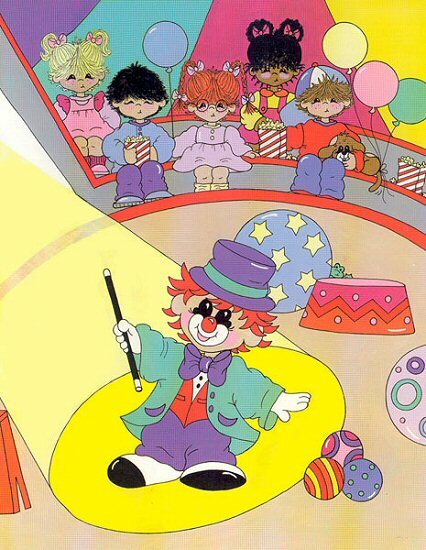 "Step Right Up and See the Show" as your child leads the big circus brigade in this The Big Circus personalized kids book. 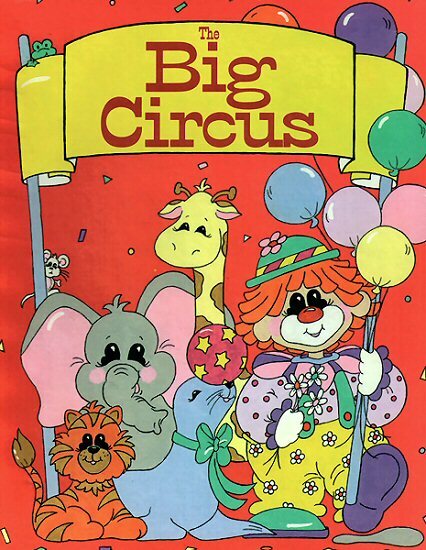 When one of the clowns gets sick, your child is asked to take his place and lead the circus through the Big Top on the back of Big Ben the elephant. 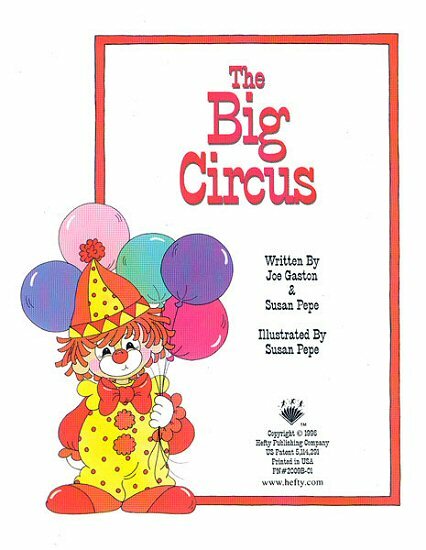 Lion Tamers, Trapeze Artists, Stunt-Clowns, and trained seals can't steal the show from your child who is the star of this The Big Circus personalized story. Your child will love being part of the Greatest Show On Earth! 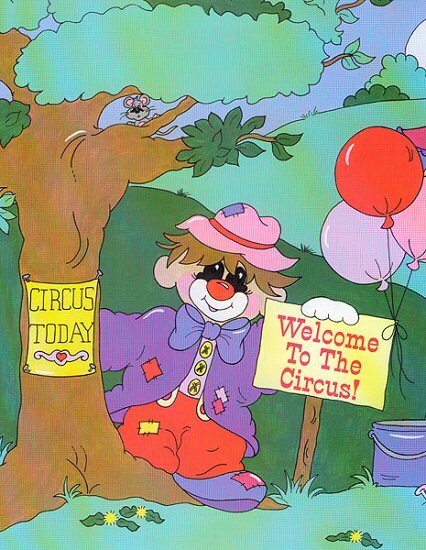 (Child) had waited such a long time for the circus to come to town. 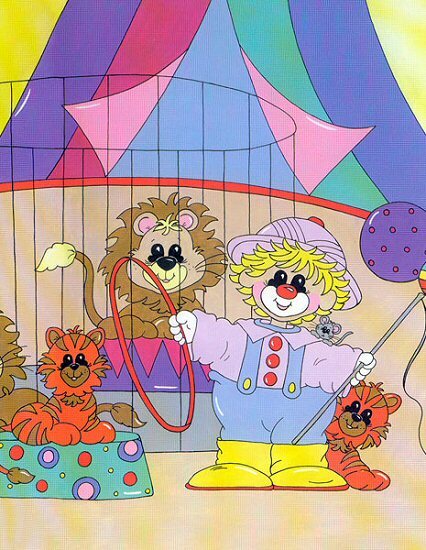 (He) had always dreamed of seeing the lions, elephants and clowns. Now the time had finally come, and (Child) was going to see that in the town of (Hometown), (his) dreams can become a reality. "Welcome children, young and old, to the greatest show around. Welcome to the place where animals, magic and entertainment can be found. 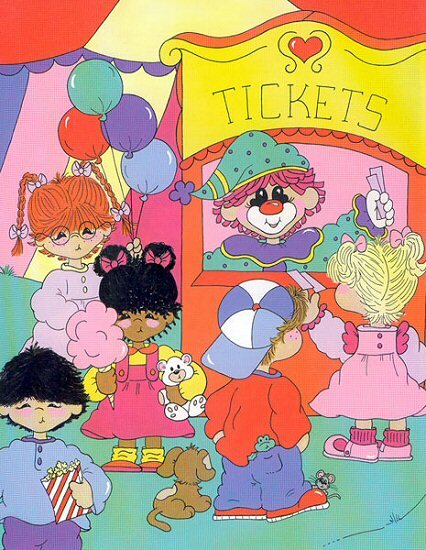 Step right up and take your seat, inside the tent so grand," a friendly clown said to (Child) and (his) friends at the ticket stand. (Child) and (Friend) stood patiently and waited to sit in place. 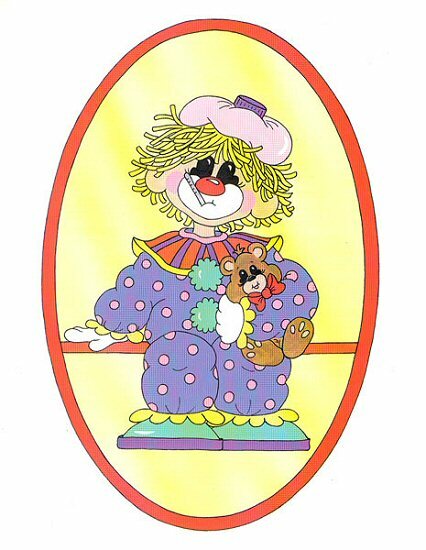 Suddenly a clown rushed out with a worried look on her face. "One of our clowns isn't feeling well!" she said. "I'm afraid he can't do the show. Would (Child) be willing to take his place? That's all I need to know." 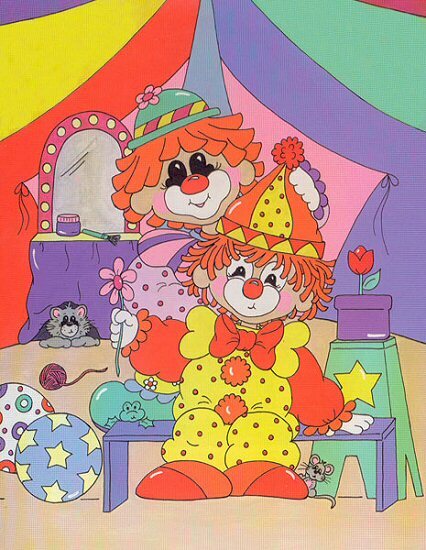 The clown looked down and studied (Child), then smiled with great delight. "Would you be willing to take his place? You are just the perfect height!" (Child) looked at (his) friends with a great big grin, and quickly agreed to go. "Hi, (Child), my name is Coco, and tonight you'll be in the show." Coco painted (Child)'s face white, and gave (him) bright colored clothes. She topped (Child)'s head with a bright orange wig and put a red ball on (his) nose. When (Child) was through getting dressed, the lights in the tent went out. A spotlight shone on the ringmaster, who started to walk and shout. "As we begin, please give your attention to the cage just on my right. Where Daniel, our fearless lion trainer, has worked both day and night." Six giant beasts rushed into the cage, as Daniel cracked his whip. (Child) thought to (himself), "I could do that, but it's something I'd rather skip." They jumped through hoops and formed a line, and (Child) thought it was funny, when a lion rolled onto his back, and showed the crowd his tummy. 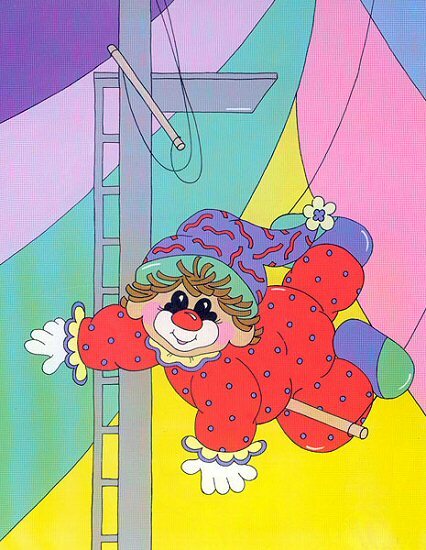 This adorable Standing Clown fabric wall art is a wonderful addition to any circus or party themed room.